Are you an admirer of Jen Kingwell but feel intimidated to try your hand at one of her quilts? 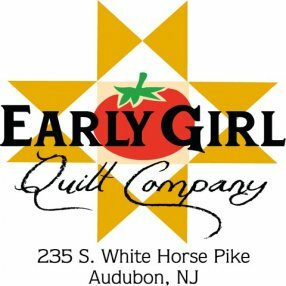 Join us each month as we work on Jen Kingwell's "Gypsy Wife" pattern. 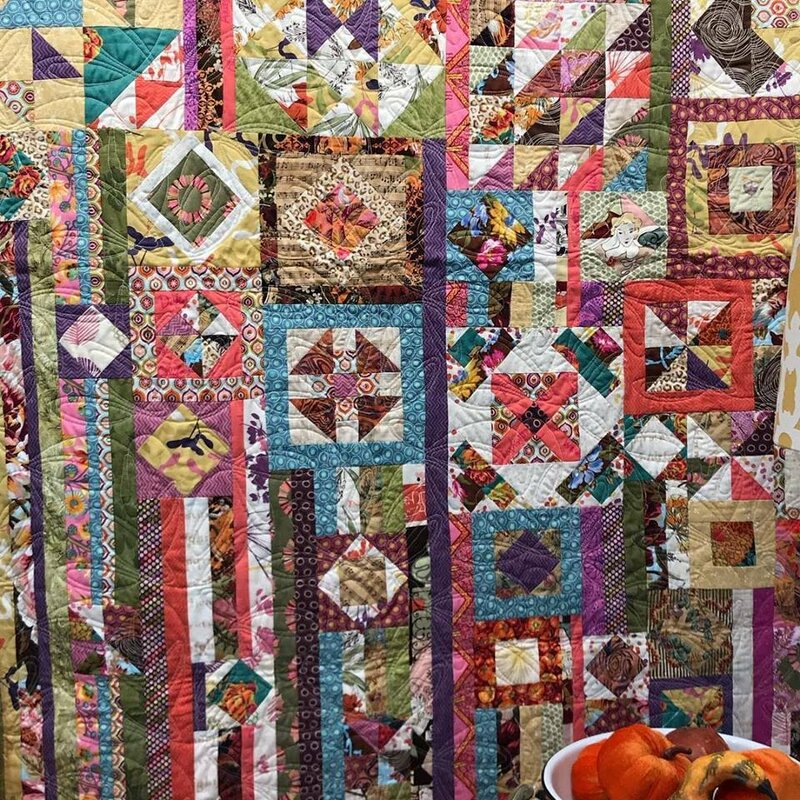 Our moderator Janet will share techniques and tips that she used to complete this gorgeous quilt. If you love Jen Kingwell but want to try a different pattern, that is fine too! Janet says the key to completing one of Jen's quilts is to break the task down into manageable chunks. We will set our own pace and enjoy the process! Janet will be happy to help you pull a stack of fabric together for your own design scheme.